On a recent episode of Alive and Kicking, host Ash Rose and guest Sid Lambert came-up with their own particular XI’s. 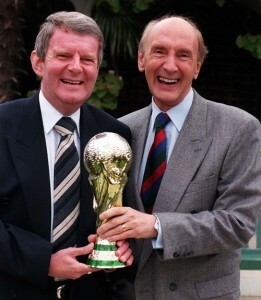 Using the lead character from Sid’s new book Cashing In as the lead, they both picked an eleven made-up of players who in the 1990s looked as though they were destined to become stars, but for one reason or another never fulfilled their potential. 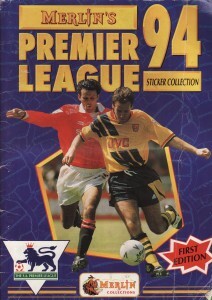 So then in all their 1990 stickers glory is the two teams the guys picked. If you want to hear their reasons behind each choice, you can listen to the special episode here, which also includes a fascinating interview with 90s child prodigy Sonny Pike. 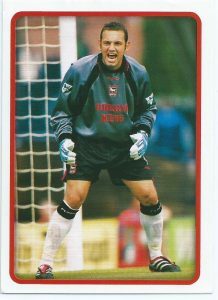 The 90s outstanding goalkeeper who’s promise at Ipswich earned him a big money move to Arsenal. Unfortunately he never made theta step up and became a perennial bench-warmer for rest of his career. 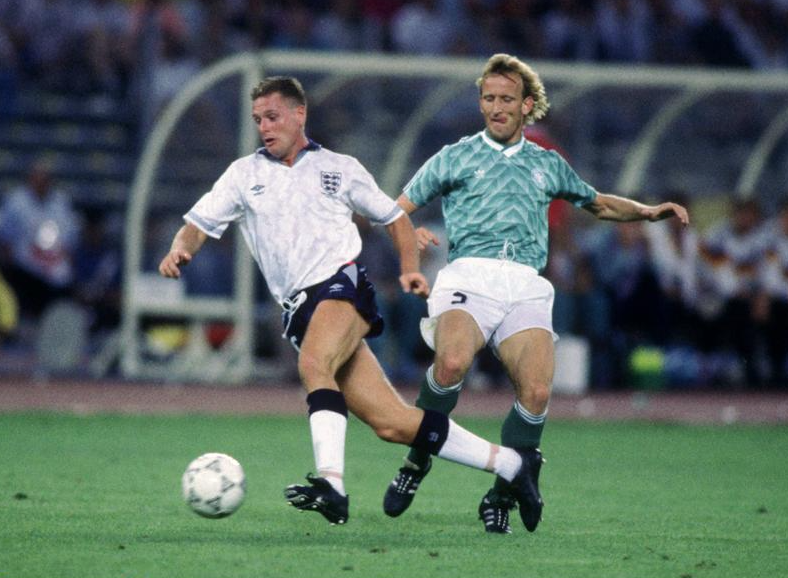 A steady-eddie at Premier League level but was hotly-tipped to became an England regular in his early Forest days. It never happened, and despite a decent top-flight career gave into his demons once retired. 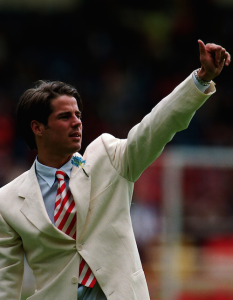 Seemed to be a jack of all trades in his time at Forest and Wednesday, hence he’s shoe-horned role at the back. 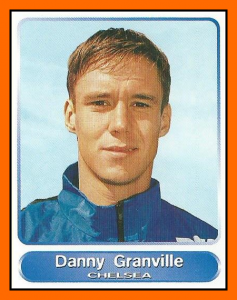 A typically 90s name who starred for England’s U21’s but his never made the full grade internationally. 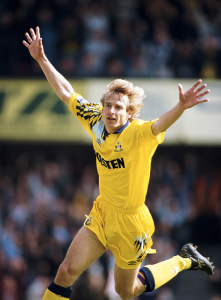 A name some may not remember but among Wimbledon’s crazy gang of the 90s Dean was seen in same vein as John Scales and Chris Perry. 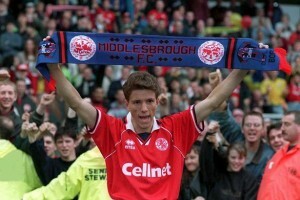 His mega money move never materialised and remained a Don for the vast majority of his career. 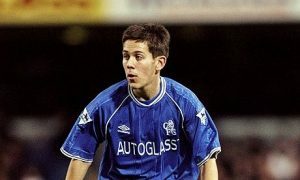 A product of the Chelsea youth team (and someone Sid used to play football with), Jon broke through right at the end of the decade. 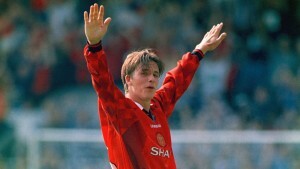 However, his career stalled as he could never dislodge Graeme Le Saux or Celestine Babayaro from the number three slot. 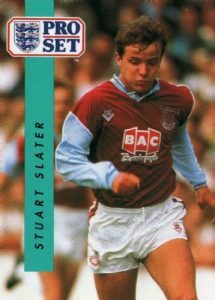 Hammers fans have fond memories of this tricky winger, namely for some impressive display in the FA Cup in the early 90s. 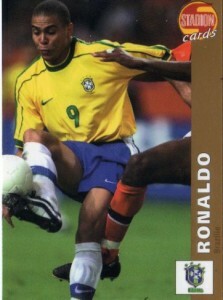 His promise though was short-lived as injury slowed down his career and he never did recapture his early potential. 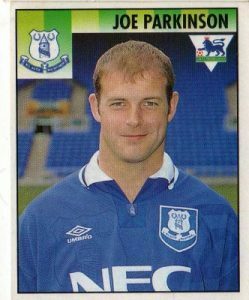 One of Joe Royle’s ‘Dogs of War’ alongside Barry Horne in the Toffees central midfield, Joe was a proper combative midfielder. 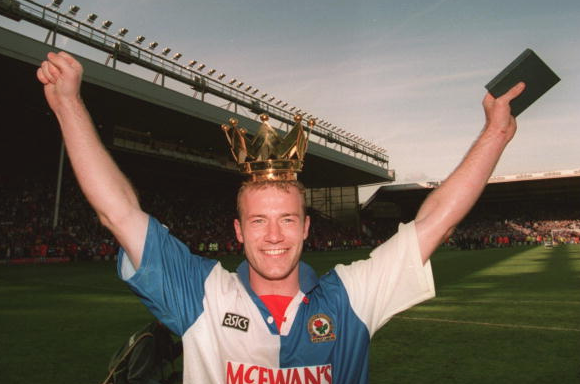 Won an FA Cup winners medal with Everton but a knee injury meant we never got to see the very best of him after that. 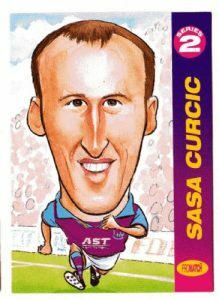 The only foreign inclusion comes in the shape of Serbian (or then Yugoslavian) Sasa Curcic, who rocked up at Bolton in 1995 and bamboozled the Premier League. However, Sasa became more Ketsbia than Juninho after failed moves to Aston Villa and Crystal Palace and later went on to star in the Serbian Big Brother. 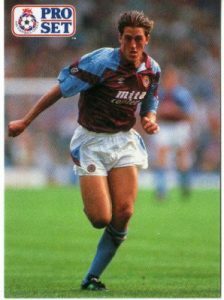 Before there was Peter Crouch there was this gangly and unique looking forward in Villa’s early 90s line-up. 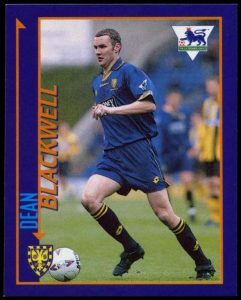 He however, didn’t have that ‘great touch for a big man’ and despite become Oldham’s record signing in 1992, he quickly fell away from the game and today is a financial advisor. 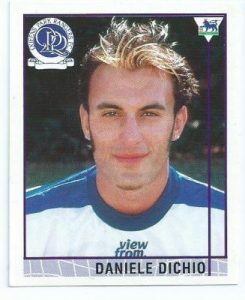 Readers of Match magazine may remember Dichio being the coolest kid on the block when he broke into the QPR team – thanks to his DJ skills. 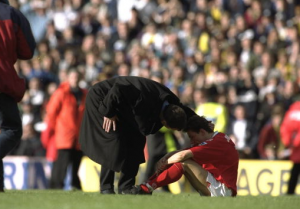 But on the pitch it all came to soon for ‘Daniele’. Thrown in the deep end after Les Ferdinand’s departure the striker couldn’t repeat the goal feats he found at youth level. 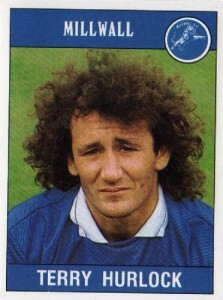 His Italian roots did somehow get him a move to Sampdoria after Rangers though. 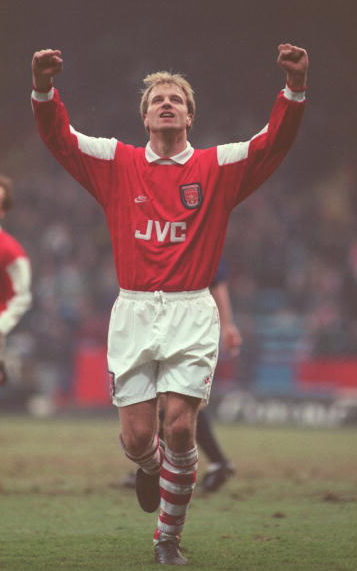 He may have had to live with the tag ‘fox in the box’ for the majority of his career but before that ill-fated move to Highbury, Jeffers looked the real deal. Scoring 20 goals in his first 60 matches for the Toffees, many thought young Francis would be England’s next poacher supreme. 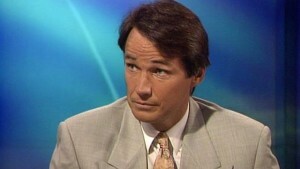 Then came his move to Arsenal before a tour of world football that’s seen him play in Australia, Scotland and even Malta. 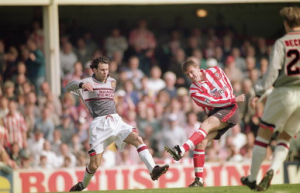 The only player picked by both Ash and Sid, Wright’s only competition came in the lesser renowned shape of Paul Gerrard and Steve Simonsen. Unbelievably still on Manchester City’s books as a their last resort choice for goalkeeper. 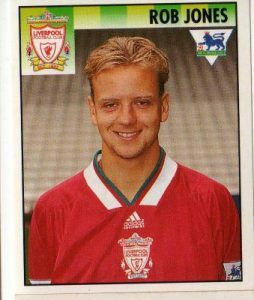 Still highly regarded by Liverpool fans and someone who if it weren’t for injury could have gone on to rival Gary Neville for England’s right-back spot. 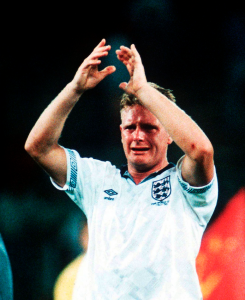 Made his international debut the same night as Alan Shearer, but back and knee problems meant he never built on his early promise and won just seven further caps for the Three Lions. 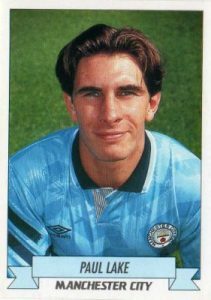 A somewhat City darling of the late 1980s who was seen as one the brightest products to ever come out of their youth team. 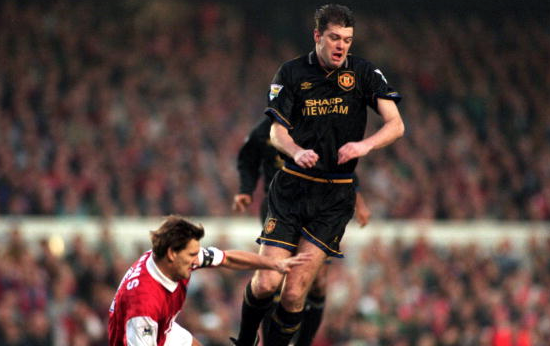 Able to play in defence and midfield, Lake was an U21 international by the time the 90s rolled around but then suffered a ACL injury that he never recovered from and retired in 1994. 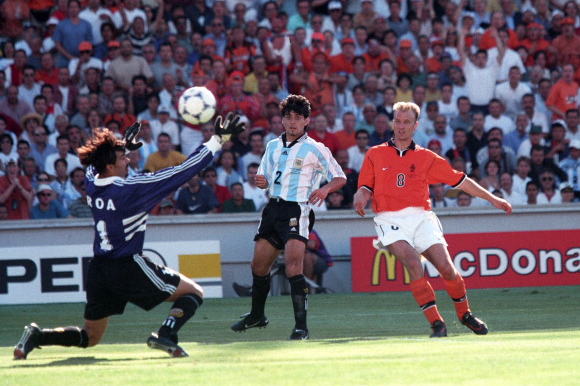 Not an obvious name and he just edged out Ricky Scimeca in a position where youngsters didn’t flourish in the 90s. 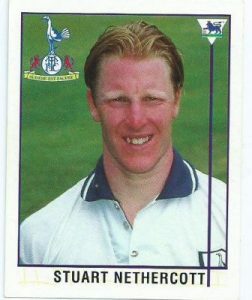 Nethercott was once seen as the potential long-term replacement for Gary Mabbutt and earned international recognition at U21 level as well as playing over 50 Premier League games for Spurs. 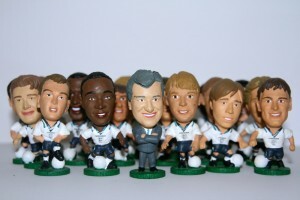 However, Stuart – a Merlin sticker favourite – never kicked-on and with Sol Campbell breaking through was sold to Millwall in 1998. 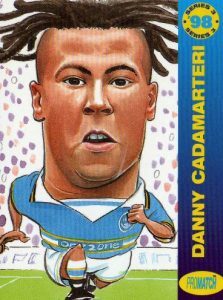 Chelsea’s left-back position was an embarrassment of riches in the 90s, we’ve already mentioned Jon Harley, but Danny was another youngster who vied for that spot during the decade. 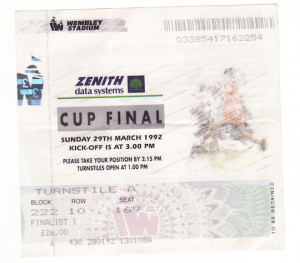 Signed from Cambridge with high-hopes, Granville was never given a fair run in the side – despite playing in the 1998 Cup Winners Cup Final. 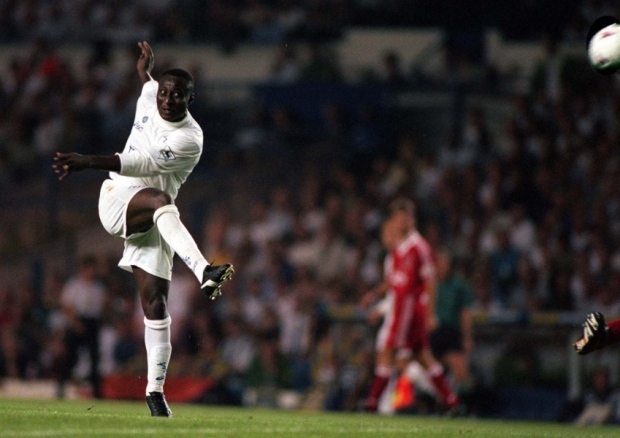 With Le Saux and Babayaro ahead of him, he went on to Leeds in 1998 and later Crystal Palace. 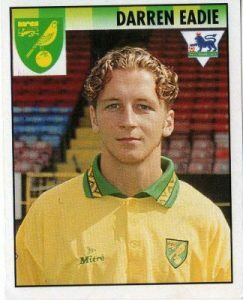 One of FourFourTwo magazines first ever players to feature in their ‘Boys A Bit Special’ section, Eadie was seen as one of the Canaries most popular players of the late 90s. 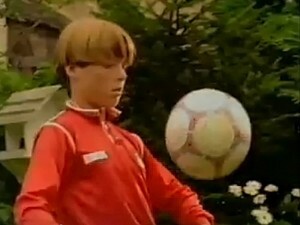 Darren had the ability to play anywhere across midfield and had an keen eye for goal. 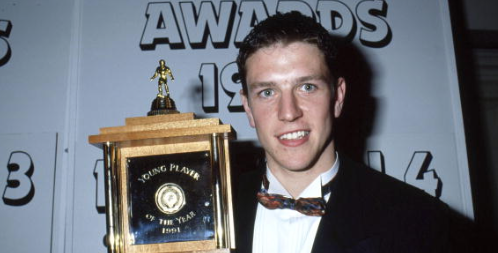 Something which earned him 7 U21 caps and a call-up to the England squad for 1997’s Le Tournoi. A move to Leicester in 1999 was meant to the next step for Eadie but injury curtailed his spell and was forced to retire after just 40 appearances. 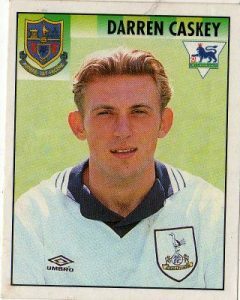 In Merlin’s first ever Premier League sticker album, Caskey was highlighted in the collections ‘Stars of Tomorrow’ section; looking resplendent in a classic England away kit of the time. 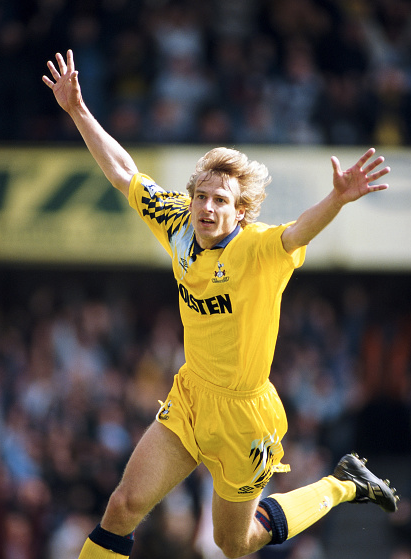 The midfielder captained the famous U18 side that won the Euros in 1992 and was expected to go on and do the same at White Hart Lane. 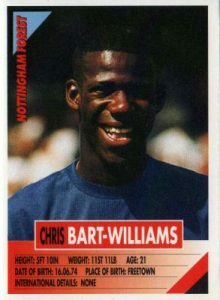 it didn’t go down like that and after never fulfilling his potential at Spurs went on to play for Reading and Notts County. 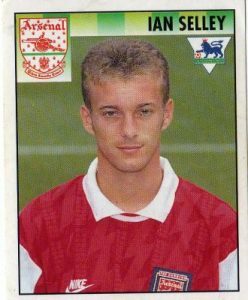 Made his Gunners debut aged 18 and was the youngest player on the field when Arsenal beat Parma to win the Cup Winners Cup in 1994. At that point the future looked bright for the central midfielder, until a cruel leg-break became the beginning of the end. He played just one further game in North London before being sold to Fulham and never recapturing that early glory. 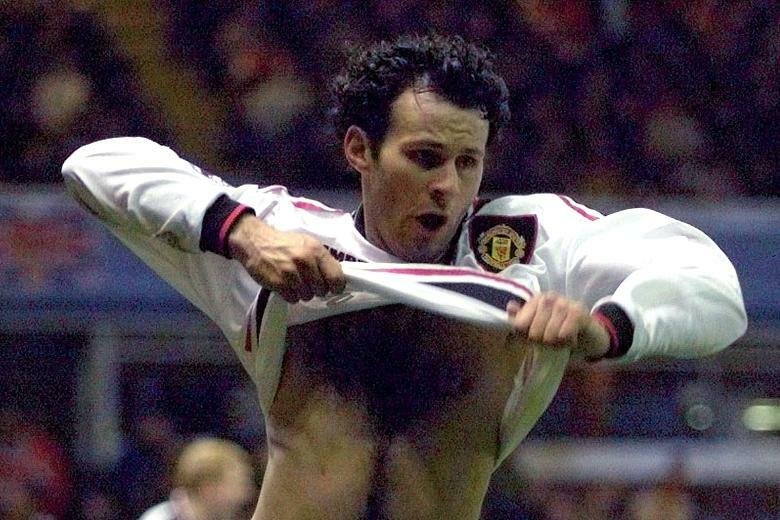 Alongside Ryan Giggs in Man Utd’s early 90s breakthrough, Sharpe became one of football’s first pin-ups. 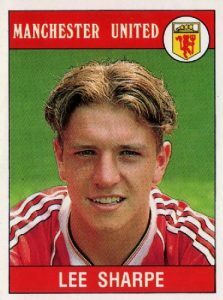 Signed from Torquay, his electric pace and pop-star looks saw him fast-tracked to United’s first team and his corner-flag shimmy was soon all the rage. 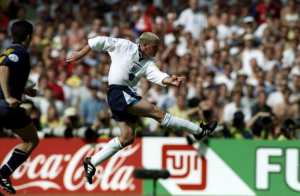 Lee though, unlike his United team-mate fell fail to the bright lights and instead of filling the void on England’s left flank during the 90s (he won just 8 caps), he instead was filling up his score-cards of his own. 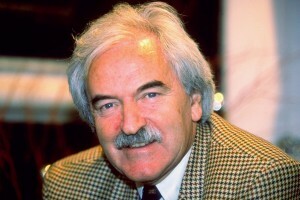 Moved to Leeds in 1996 and later had spells at Sampdoria and Bradford. There’s not many better ways of announcing yourself into the first team then scoring a winner in a Merseyside derby. That’s exactly what Cadamarteri did in once of his early appearances for The Toffees, but it was something of a false dawn for the striker. 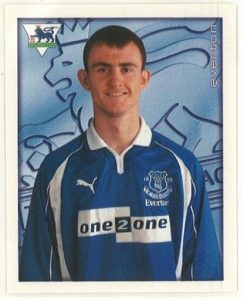 Despite looking like he had all the tools to become an Everton regular, he managed just 15 goals in four seasons for the club and after some scrapings with the law over assault charges was released in 2001. 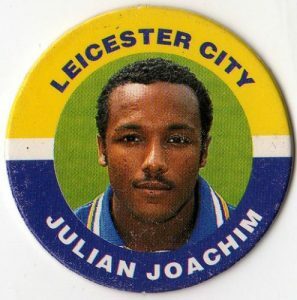 Few players were quicker and more explosive in the early 1990s than Leicester’s Julian Joachim. Having impressed in the First Division as the Foxes achieved promotion, Joachim was on target with the club’s first-ever Premier League goal at the start of 1994-95 season. 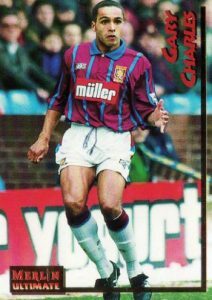 His speedy displays were enough to convince Aston Villa to sign him a year later, but Julian never settled on a larger platform and was eventually moved to the wing and then sent to Coventry – literally. 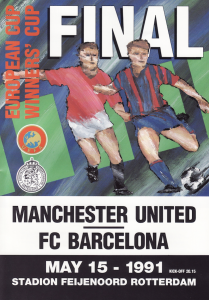 It’s fair to say that Manchester United dominated most of the 90s, what with their five title wins, three FA Cups and ‘that night in Barcelona’. 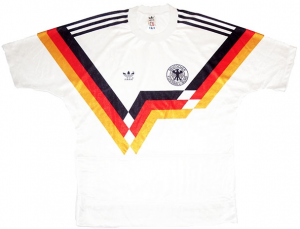 However, another genre of the decade they dominated was the very attire they adorned on match day throughout the 90s – their classic and somewhat infamous kits by adidas and umbro. So on the eve of United’s reunion with the German brand for the first time since the early days of the decade we celebrate, I’ve picked out some of most memorable Red Devils kits from what was a truly high (or low, depending how on you view it) point for kit design – especially at Old Trafford. 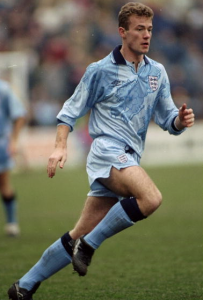 Easily my favourite of the decade – and one featured in my book, available here – this purple/blue toned adidas number was made up of load of jagged shapes that looked like the top half of a maple leaf. 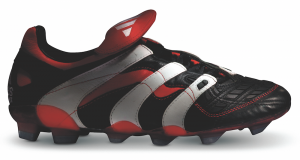 This unique design was repeated in some of the training range, and is rumoured addias have bought it back for United’s third kit this forthcoming campaign. 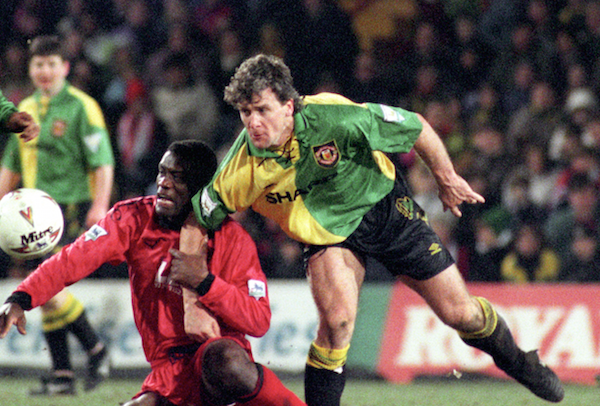 The gold and green halves paid homage to Newton Heath the club Manchester United emerged from in the early 1900s, and it was a splendid colour combination. Topped off with the laced collar that was the pinnacle of kit design at the time. 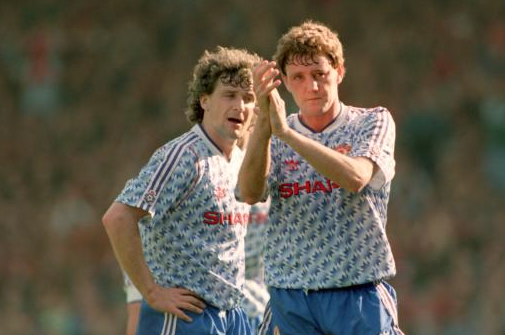 Another highlight from United’s first Premier League title win was this all-blue number, worn on their travels. 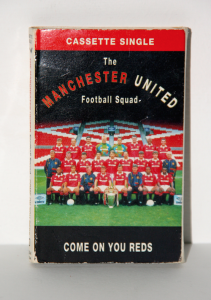 The shade of blue is very 70s United, but it was combined with a scratch like doodle effect that included the Red Devils crest. Imaginative design we fail to see in kits nowadays. 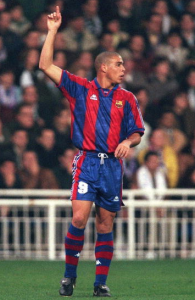 Pre 1990s, football teams didn’t wear black kits, it just wasn’t the correct thing to do seeing as it clashed with the referees attire. However, the refs move to a fancy aqua-green shirt meant all-black strips made a real impact in the 90s – and United were the first. 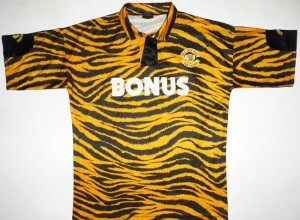 Topped off with a yellow trim, and Cantona ready collar this was the definitive little black number of football. 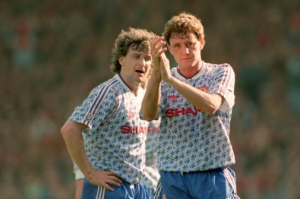 The reason we rarely see grey football kits these days is this effort, which was made famous by United’s capitulation at the Dell in 1996. 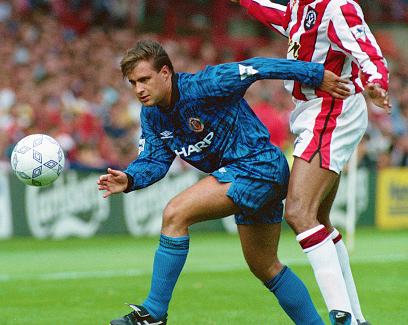 It was the fourth defeat for the Red Devils whilst wearing this kit, so Alex Ferguson demanded they changed at half-time whilst 3-0 down to Southampton. Apparently claiming his players couldn’t pick each other out against the crowd. Shame, I quite liked the design. 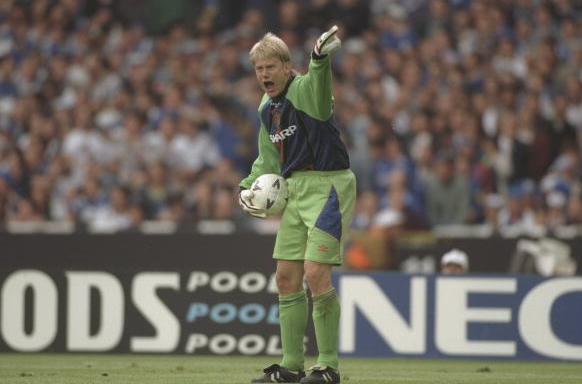 Special mention must go to the goalkeepers kits too, as modelled by Peter Schmeichel in the article’s header. 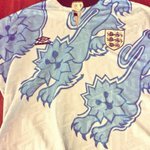 90s keepers kits were the craziest by far, and big Pete had to put up with more ludrious designs than most. 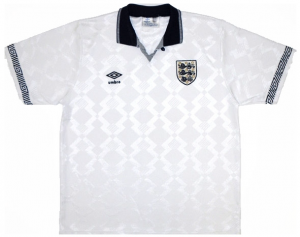 Make sure you listen to our August 17 pod, where we’ll be doing a special on all the classic kits of the 1990s, and will be joined by kit expert John Devlin of True Colours. As you may have seen this week Sky Sports launched their advert for the forthcoming Premier League campaign. 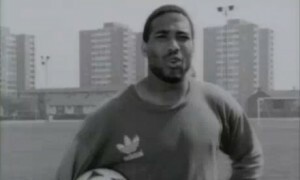 It features Thierry Henry cleverly dropped into some of the most memorable moments from the League’s past twenty-three years – including many from the 1990s. If you haven’t seen it yet, I’d advise you to check it out because it’s one of the channels best for many a year. 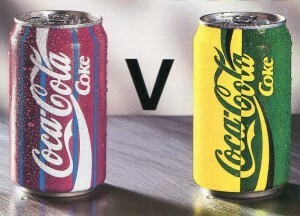 It got me thinking and reminiscing about their first ever Premier League advert ahead of the inaugural season in 1992-93 (to be honest, it doesn’t take a lot for my mind to drift back to then anyway). 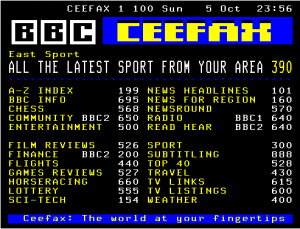 Of course back then there was none of this high-tech tomfoolery of a current pundit reliving Fergie’s touchline dance or Keegan’s Anfield slump. 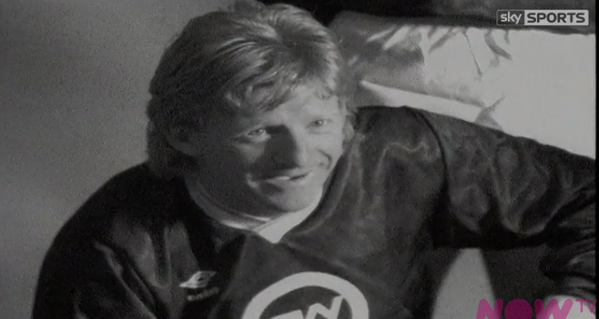 No we had John Salako taking a shower, Anders Limpar getting breakfast in bed and Paul Stewart swanning around like he was the sixth member of New Kids On The Block. 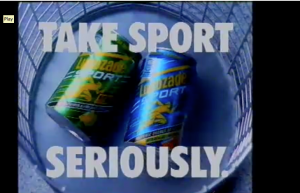 It sounds like a bad Alan Partridge pitch, but to be honest it was one of the most exciting advert’s of it’s era and echoed Sky’s slogan for that moment – a whole new ball game. In between the memorable moments I’ve mentioned, the bulk of the advert is taken-up by at least one player from each of the twenty-two teams getting ready for the new season. 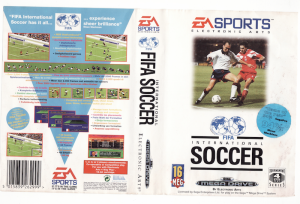 This includes Vinnie Jones mucking around with a hairbrush, and Tony Daley showing off his glistening six-pack while lifting weights. All set to a backdrop of a song that has stayed for me for the rest of my life, and spurned a small brand in my portfolio of work. 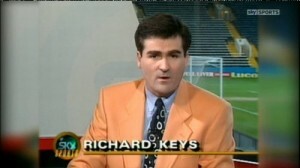 ‘Alive and Kicking’ by Simple Minds was the song chosen by Sky Sports to echo in this new era for football and the fledgling channel, and whoever made the final call on this deserves a bright coloured Richard Keys blazer for their efforts. As soon as I hear the first few bars of this wonderful ditty, I am transformed back to simpler time, a time when my only concern was football and my obsession with the beautiful game was in full swing. 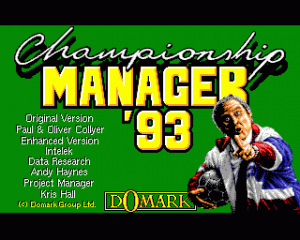 And by the time you get to the chorus and Jim Kerr is belting out the name of the song, I’m lost in a world of Gordon Strachan’s mullet, Darren Anderton doing sit-ups (yes, really) and a young Ash trying to spot Andy Sinton and the QPR badge every time the advert came on the telly. It’s an advert that can evoke a feeling like no other can, and was why I chose the title of the song as the title of my book – and now subsequent podcast. Actually one of my favourite memories of writing the book was kindly receiving the image from Sky Sports that accompanied this advert to use in the title. I hadn’t seen this picture for at least a decade, and the nostalgia almost got the better of me when opening that email for the very first time. 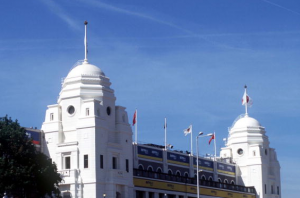 That image now sits proudly as the cover picture on both our Twitter and Facebook accounts, as that picture and advert sums up the the beginning of the big changes we saw within football during the 1990s. 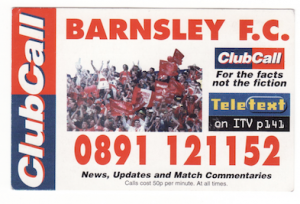 So for old times sake – and because we’ll be discussing this advert on our first pod next month – take yourself back and watch the advert all over again. 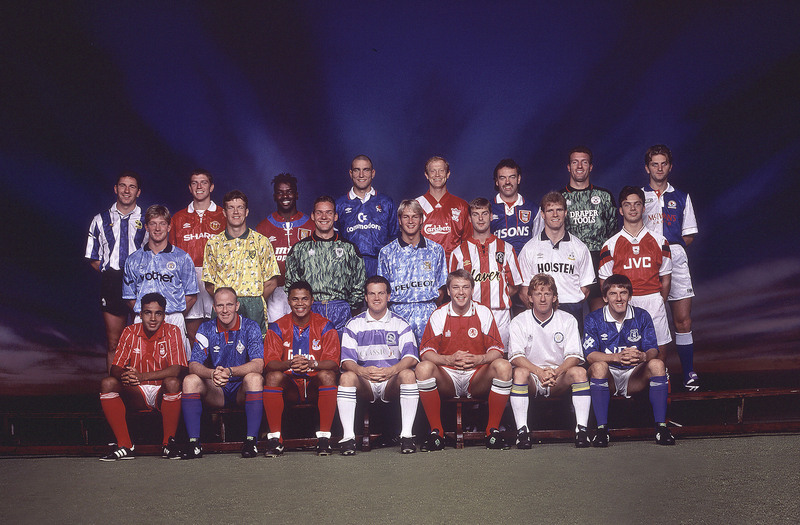 Thierry and Sky Sports may have all the high-tech glitz and glamour in 2015, but give me Simple Minds and Sky’s 1992 dream team any day of the week. 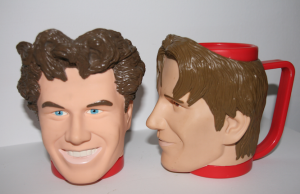 Step back in time with Alive and Kicking, The 90s Football Podcast coming this August! 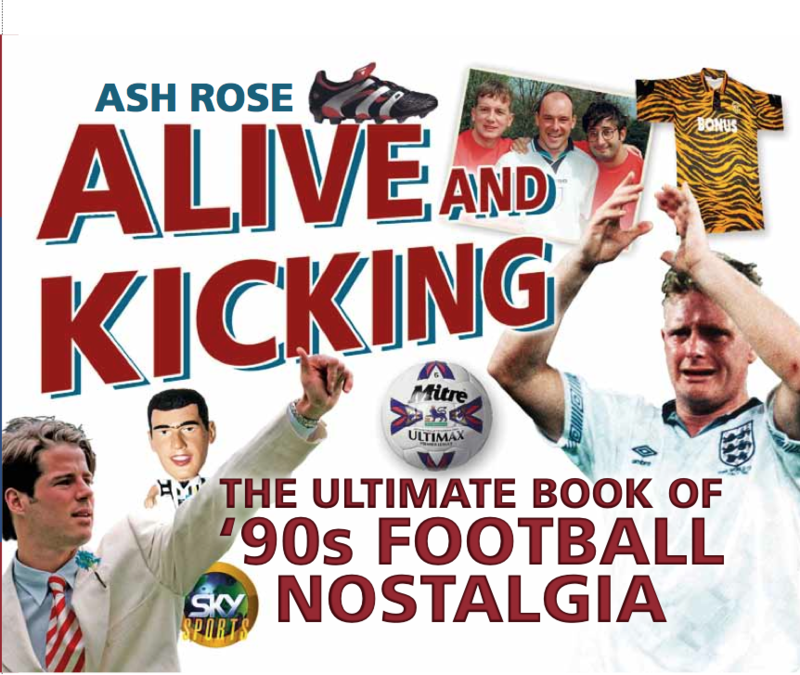 Join Ash Rose – author of Alive and Kicking; The Ultimate Book of 90s Football Nostalgia – and guests, who every week will be looking back and discussing the biggest moments and memories from football in the 1990s. If the 1990s are now retro, this this is your retro celebration! 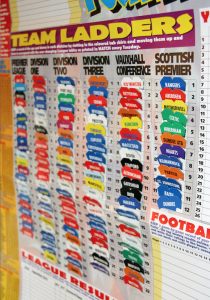 From the fun to the farcical, classic to cringe Alive and Kicking has football in the 1990s all wrapped up just for you! Make sure you follow us on Twitter @AK90s and like our Facebook page, where you’ll find many more memories from a decade that changed football.